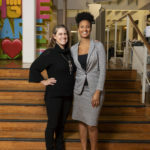 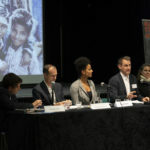 On 8 November 2018, Consortium for Street Children held its Annual Conference at Amnesty International’s offices in New Inn Yard, London. 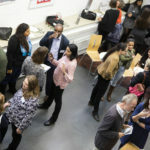 This was our first ever international conference that brought together the full spectrum of our network’s work: Research, Advocacy, Communications and Campaigning. 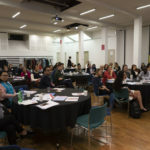 It was attended by over 70 delegates from all around the world, including representatives from Uganda, the Philippines, India, Mexico, Uruguay, Canada, the United States, France, Belgium, Germany, and the United Kingdom. 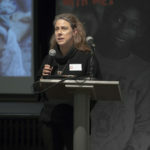 This year’s theme was “Equality and Inclusion for Street Children”, and a wide range of discussions took place on how we can work with street-connected children to empower them and make sure that their voices are heard by organisations and governments around the world. 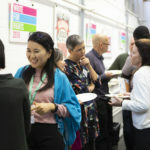 The workshop and panel sessions covered a wide variety of subjects, and included some good in-depth discussion of the themes being presented by network members from around the world. 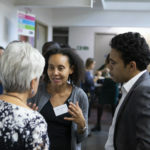 We have a full conference report available below (also available in French and Spanish), summarising the engaging presentations and interesting discussions that were had at the event. 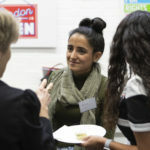 We would really welcome your feedback on the event so please do let us know of any suggestions for how we can improve it next year by emailing jessica@streetchildren.org.